We made a quantitative comparison of the density of macaque corticospinal projections from primary motor cortex (Ml) and supplementary motor area (SMA) to spinal motor nuclei supplying hand and finger muscles. We also compared the action of corticospinal outputs from these two areas on 84 upper limb (mostly hand) motoneurones in chloralose-anaesthetised macaques. The hand representations of Ml and SMA were first identified using MRI and intracortical microstimulation. We made focal injections of WGA-HRP into these representations. 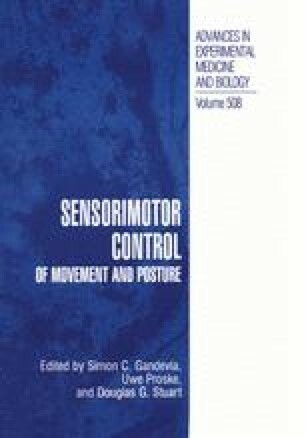 Densitometric analysis showed that corticospinal projections from Ml were far denser and occupied a much greater proportion of the hand muscle motor nuclei than did SMA projections. Stimulation of M l and SMA with bipolar intracortical pulses evoked monosynaptic EPSPs. These were significantly larger and more common from MI (88% of motoneurons) than from SMA (48%). The results demonstrate corticomotoneuronal connections from both M I and SMA, some converging upon single motoneurons. Both areas give rise to CM projections but that those from M I are far more numerous and exert stronger excitatory effects than those from the SMA.